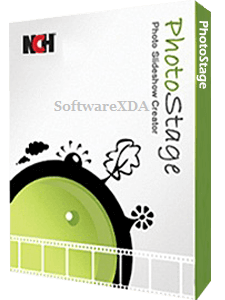 NCH PhotoStage Slideshow Producer Professional Create dynamic slideshows from your photos quickly & easily. Share your memories with a multimedia slideshow. Easily combine pictures, video clips, music and narration. Burn to DVD, share online or save for other portable devices.